Heatsink with twisted vanes for T0220 and other flat devices. Black anodised 21.6 degC/W. 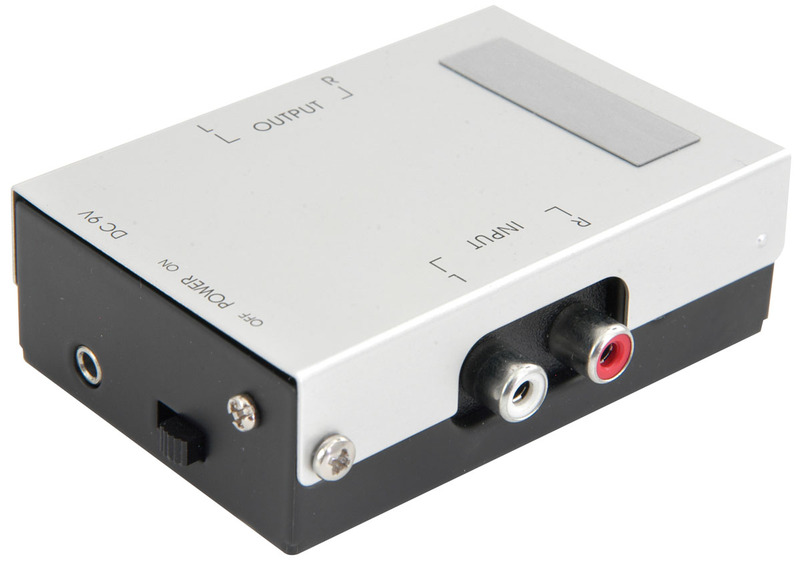 A hi-fi pre-amplifier amplifiying signals from the turntable magnetic cartridge, for use in line level amplifiers or active speakers. Most Hi-Fi stereo units these days don't have low-level inputs for these magnetic cartridges (for Vinyl records). This unit gives the correct level to allow the output of this unit to be fed into CD, AUX or TAPE inputs.